The Recording Academy hosted its third Grammy Salute to Music Legends television special on July 14 at Los Angeles’ Dolby Theatre to honor its 2018 Lifetime Achievement Award recipients. This year’s honorees included Tina Turner, Neil Diamond, Queen, the Meters, John Williams, Louis Jordan, Hal Blaine and Emmylou Harris. Trisha Yearwood hosted the segment paying homage to Emmylou, a Country Music Hall of Fame member who has won 13 Grammy Awards over her illustrious career. 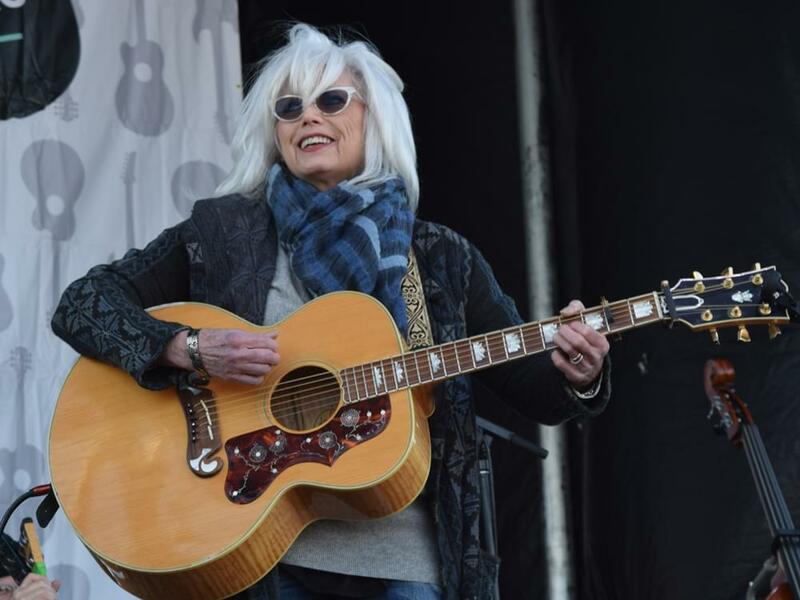 In addition to teaming with Emmylou to perform during the television special, Trisha referenced the impact that Emmylou’s music and friendship have had on her career. The Grammy Salute to Music Legends television special will air on PBS this fall.